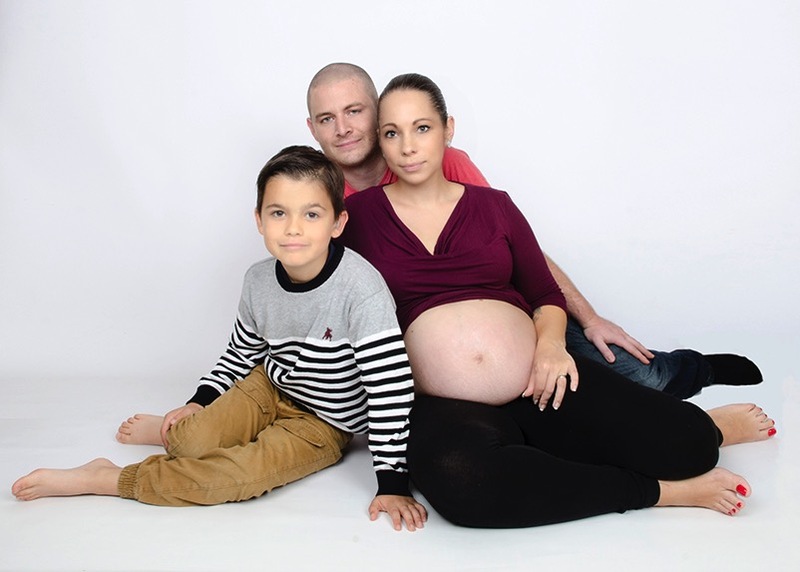 Being pregnant is such a short time. Compared to the lifetime of photos you will take of your child. 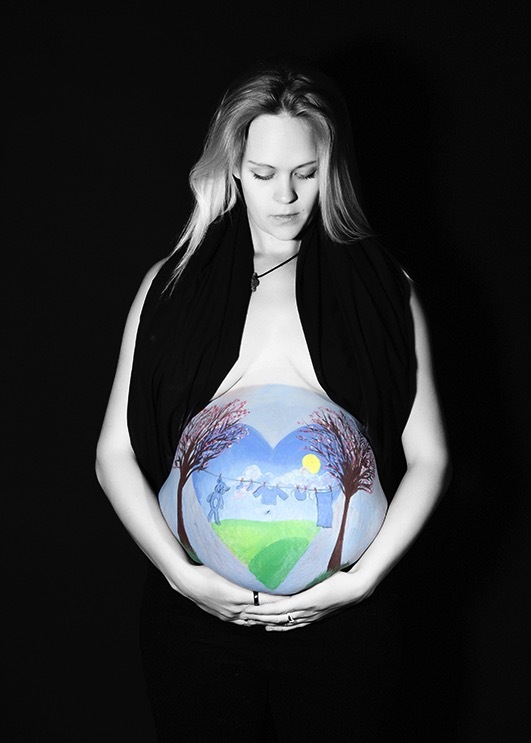 Why not capture the beauty of your pregnancy with some bespoke pictures. 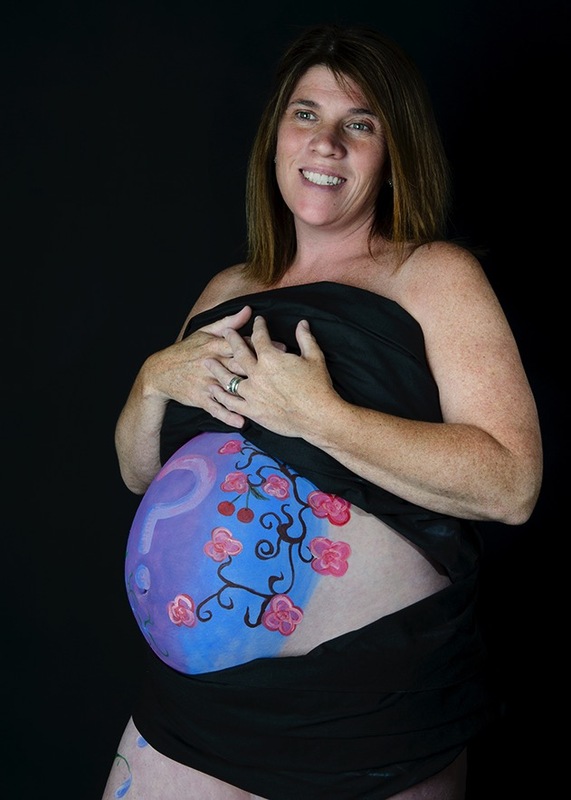 I will capture your precious bump in some amazing pictures that you can cherish. Pictures can be by yourself or with a partner or even with your whole family. 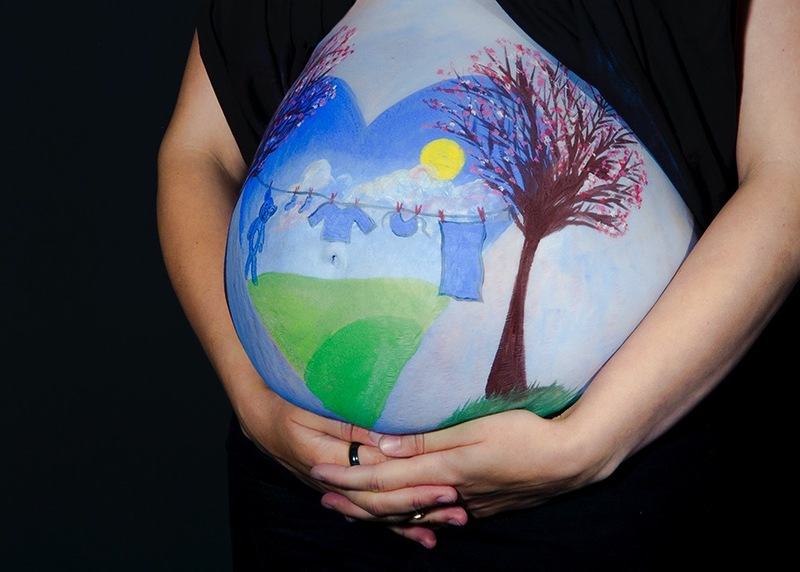 All maternity photos are placed in a password protected gallery to maintain privacy. Please take a minute to view the sample pictures below. The people in these pictures have kindly allowed me to use them.